Established in 2000, INKAS® Armored Vehicle Manufacturing has been providing armored vehicles for banks, law enforcement agencies, corporate clients and individuals all over the world. 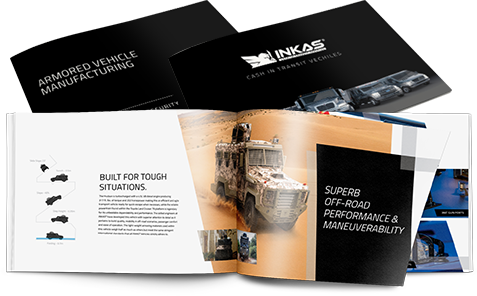 Today INKAS® has grown into a leading international manufacturer of quality armored vehicles. Accommodating today’s diverse market, INKAS® now specializes in a wide range of custom security and transportation solutions for its clients, including armored transport vehicles, executive armored SUVs, armored cars, luxury sedans, armored limousine and special purpose vehicles.  Personal and corporate security concerns have always been a top property for governments and corporations worldwide. New surges in terrorism have raised these concerns to an unprecedented level. Many organization and private individuals are now forced to dedicate a significant portion of their resources to defeating actual and potential threats of crime and terrorism. Through an individual approach to the needs and requirements of each of its clients, INKAS® Armored Vehicle Manufacturing is able to relieve this strain by supplying armored cars that take safety and security to a higher level, while offering peace of mind. By year end, INKAS® has been honored with several awards including the 2016 Emery Entrepreneurship Award, the Ontario Export Awards, the Ontario Business Achievement Awards and has been recognized as a Marketer of the year.